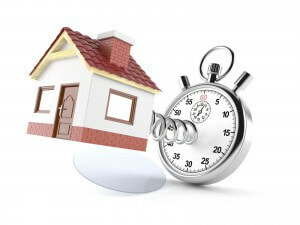 Home » Financial News » Is it a Smart Time to Buy a House? Is it a Smart Time to Buy a House? Making sure market conditions, your credit score and budget are compatible. Conventional wisdom tells us the best way to lock in good interest rate on a mortgage is with excellent credit scores. Lower credit scores mean higher interest rates and the possibility of being denied a mortgage loan entirely. 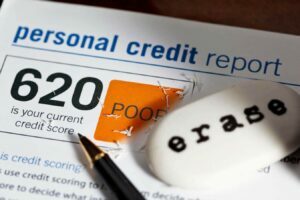 Armed with this knowledge almost half of all Americans (45 percent) who want to buy a home say they have waited to build up a better credit score according to a survey by Experian. 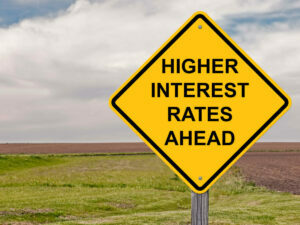 However, realtor.com® in their Opportunity Cost Report says considering low interest rates these days, waiting to buy a home could cost prospective buyers thousands in the long run. Projecting that interest rates and home prices will climb this year, prospective buyers who are financially prepared and have always wanted to buy a house may be doing themselves a disservice by delaying entry into the market. “Current market conditions give buyers the opportunity to build substantial wealth in the long-term, compared with renters and later buyers, in advance of the projected increase in mortgage rates and continuing price appreciation,” Jonathan Smoke, chief economist for realtor.com says. Just how much do buyers across the country risk losing? It roughly totals $217,726 over 30 years – that’s $54,879 in the first 3 years and $18,672 in the first year alone, according to the survey. For potential buyers who have been taking stock of their credit scores, monitoring their credit rating and making sure they are in good standing; this is great news. 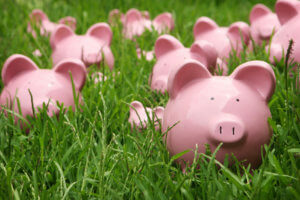 As for those who haven’t yet started a push to build credit, they face a real dilemma. So if you don’t enter the market now, you could stand to lose big if interest rates and prices increase as the market turns. However, you also stand to lose big if you enter the market with subprime credit scores. Yet according to the Experian survey some hopeful buyers go into the process not even knowing their scores. If you’re one of those, you should go to annualcreditreport.com and request a free copy of your credit report from Experian, Equifax and TransUnion. Comb through and dispute any issues or inaccuracies. A higher credit score would usually lead to lower interest rates, lower monthly mortgage payments and a better likelihood of being qualified for the loan you want. Just how much do you risk losing by entering the market with a low credit score? Sally is a renter who wants to buy a house and has been taken copious steps to make sure she gets the best interest rates. 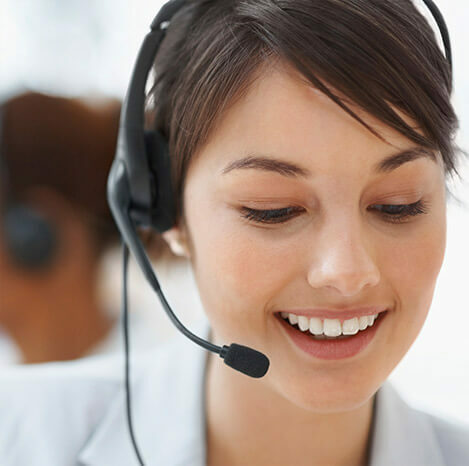 She makes timely payments on her credit lines, keeps her debt balance low, seldom requests new lines of credit, and has a mix of different types of credit and a long credit history – all factors that typically add up to an excellent credit score. She’s taken steps to build credit over the past year, so her FICO credit score is above 785. She qualified for a $150,000 loan at 4.5 percent interest rate for a 30 year term, and puts down the required 20 percent on a fixed-rate traditional loan. Her monthly mortgage payments would be $760.03. Over the course of 30 years her total payments at a 4.5 percent interest rate would be $123,610.07. In the end, Tim would pay $50,147.21 more than Sally because she had a better credit score and received a more favorable interest rate. Tim would also pay $139.30 more per month, so the mortgage may cause more of a strain on his monthly budget, too. Do you enter the market now with a lower credit score or enter the market later with more favorable scores and risk rates and prices increasing while you delay? Well, it all depends on your financial situation and long-term goals. While you have no control over the markets and cannot be sure that these projections will hold up, you do have control over your credit score. If your scores are good enough, your budget is ready and you’ve been waiting to buy a house go ahead and enter now to cash in on both fronts, if not take steps to improve your credit score and then make your move out of the rental and into the buying the market. Still, just because waiting to buy a home can cost you big, it doesn’t mean that you have to rush into owning or risk paying higher interests or being rejected because of poor credit. Take steps to improve your score. Play around with this Credit Score Loan Cost Calculator to see how much you will end up paying with different credit scores. You may also use the mortgage calculator linked above to see how much your mortgage will be at different interest rates. As you wait to enter the market, take advantage of Consolidated Credit’s Free Homebuyer workshops, use the resources available online or dial 1-888-294-3130 to speak to a HUD-certified counselor for free.